Southern Splendor Package covers best beaches in Kerala like Poovar, Trivandrum and Kovalam and includes the predominant tourist destinations in the Southernmost end of India. 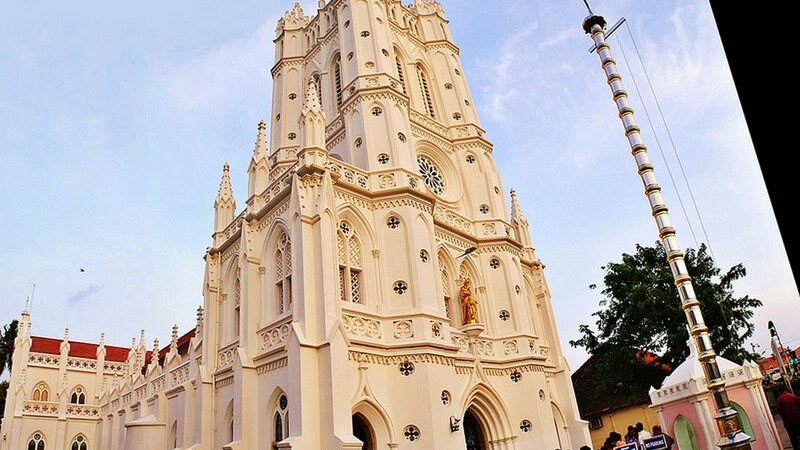 This thrilling package enhances your holiday with infinite experiences including city tours in Trivandrum and Kanyakumari which are kept lively with its ancient culture and traditions. 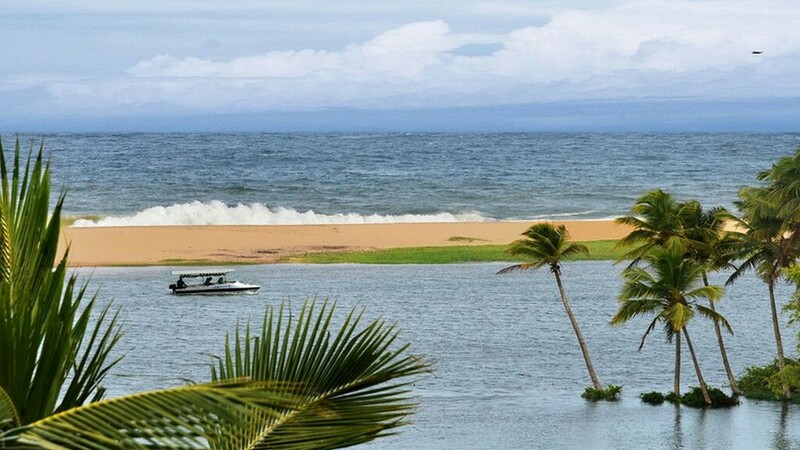 These two places possess world-renowned beaches and rock memorial and Poovar is prominent for its land meeting with backwaters, beaches, lakes and sea. Kovalam beach which is another main attraction in Trivandrum is referred to as one o the finest beaches in India attracting a wide range of tourists into India. 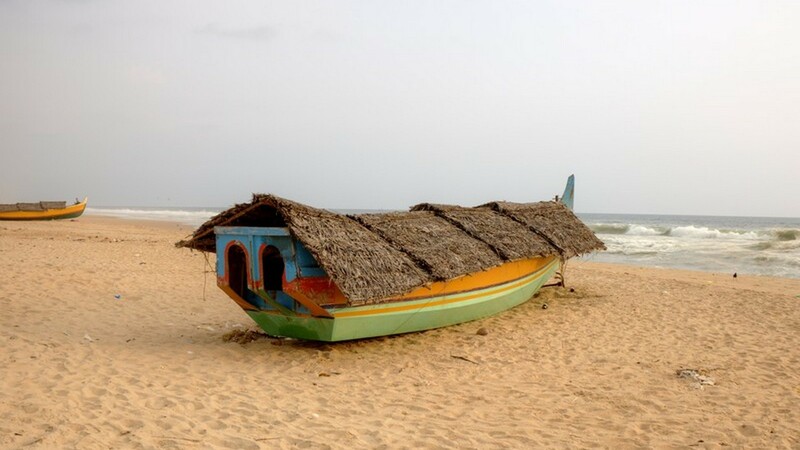 This tour will make you feel the essence of the most beautiful beaches in South India. You can explore the rich culture and heritage of south India along with the exotic food and study the specimens of Dravidian architecture. 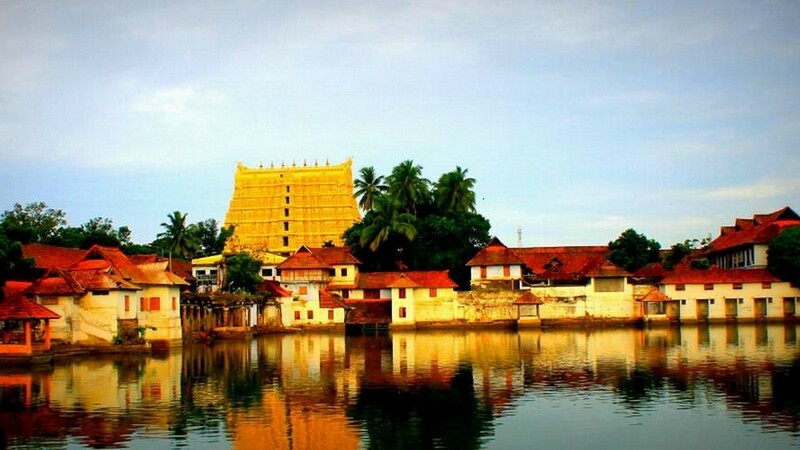 Trivandrum is a perfect place to spend your vacation by visiting the Kuthiramalika Palace Museum, Kuthiramalika, Napier Museum, Kanakakunnu Palace, Sri Anadapadmanabhaswmi temple, Thiruvananthapuram observatory etc. you can have a half day city tour in Trivandrum and opt for visiting the Museum, Kuthiramalika palace or go shopping. There are a wide variety of hotels where you can enjoy savoury food. Transfer back to the hotel and have dinner. Overnight stay at the hotel. Check out from the hotel at Trivandrum after having breakfast. 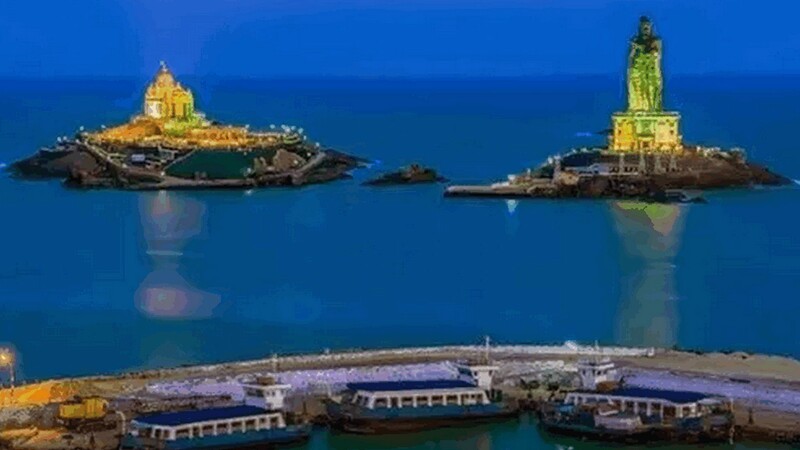 Proceed to Kanyakumari which is famous for the union of Arabian sea, Indian ocean and Bay of Bengal. The Vivekananda rock memorial, Thiruvalluvar statue and Mahatma Gandhi memorial are other attractions of Kanyakumari. 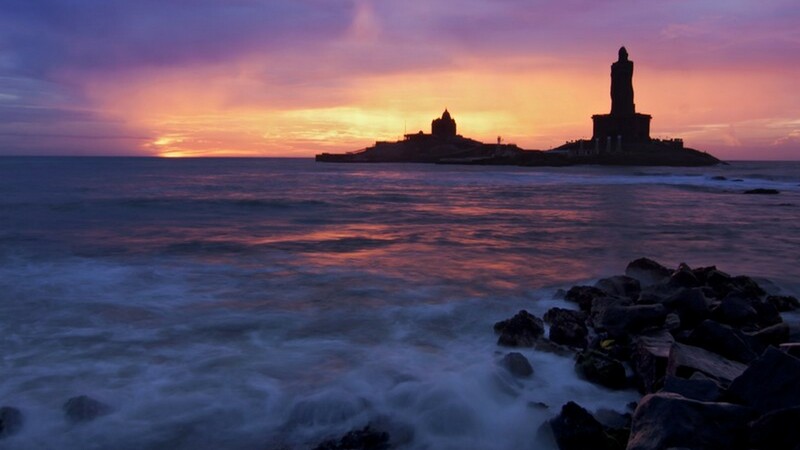 The Kanyakumari beach is famous for watching the mesmerizing sunrises and sunsets. The Vivekananda was one of the glorified social reformers and known as the saint of the Modern Indian. It is believed that Swami Vivekananda meditated on the rock which is referred to as the rock memorial built in 1970. You can get the ferry service to visit the Vivekananda rock memorial. Explore Kanyakumari with a boat trip to the memorial and beach in day time and evening, and enjoy the sunset. Proceed back to the hotel at Poovar. Overnight stay arranged in Poovar. You may relax for the day in the hotel near the estuary and enjoy the leisure time by finding the beauty of estuary that joins a lake, river and beach. 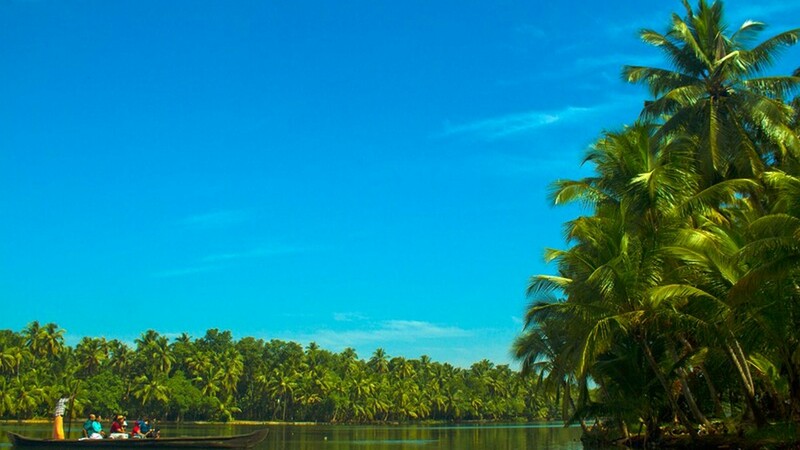 Poovar gives you an enthralling foursome island experience enveloped by largely by backwaters and opening to the sea. The charming golden beach will give you another unique experience for the entire day that can be cherished throughout the lifetime. Check out from the hotel at Poovar after having lunch and proceed to Kovalam. After arrival, check in to the luxurious resort in Kovalam. The Kovalam is famous for its blue beach with ravishing beauty. The Kovalam Beach is the most prominent tourist destination in India during the hippy era and it continues to attract tourists from all over the world. 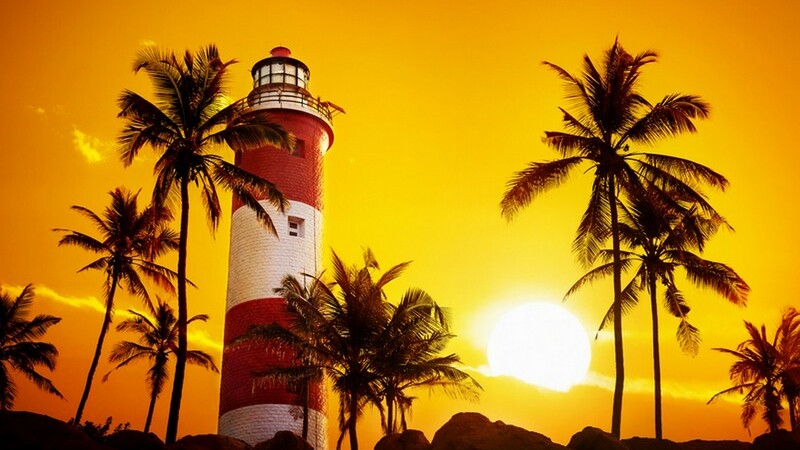 The three beaches separated by outcrops includes Light House Beach which known for its 30 meters high lighthouse and the second largest Hawah beach. Return back to the resort and relax for the rest of the day, go shopping, sightseeing and enjoy the sunset at the beach. Overnight stay at the resort in Kovalam. Enjoy the leisure time and checkout from the hotel after having breakfast. Our representative will take you to the Trivandrum international airport for your departure flight back home. You can proceed to home with a bunch of wonderful memories of honeymoon that you spent at the God’s own country like our all other guests. The total distance in the Southern Splendor Holiday Package is 192 kilometers .The road conditions can be crowded though on occasion with pedestrians, cattle and local traffic! The package takes you through some of the famous beaches in Kerala . Booked Kanyakumari Package- Southern Splendor ?